AJC is a progressive engineering group established in 1980 and has displayed a tremendous growth potential. 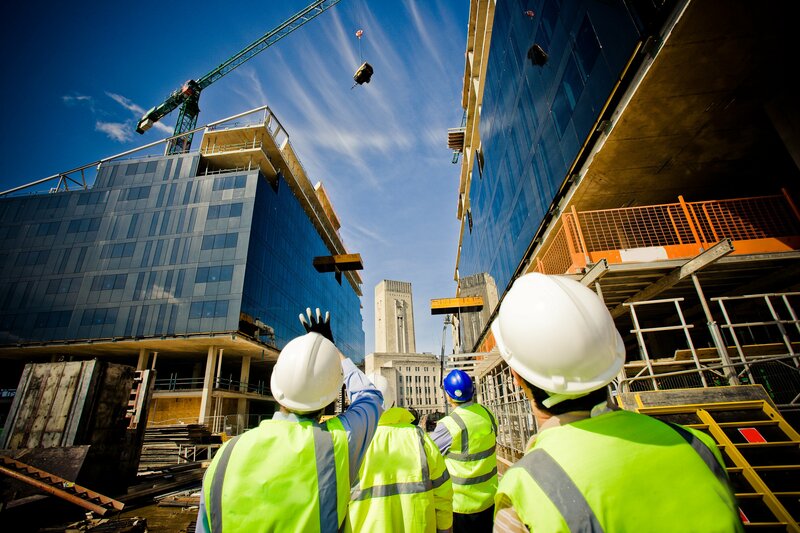 At present we are providing the Engineering services in the field of Mechanical, Civil and Electrical & Instrumentation (E&I) construction services. Since the inception of AJC in 1980, the company has not only gained the technology and expertise to provide a broad range of design, engineering and construction services but also emerged as sizable & significant corporate company. AJC Deals In manufacturing of Oil & Gas Storage Terminals, Oil Refineries, Oil Storage tanks & Coded Vessels, LPG Bowsers, Bullets and Spherical Tanks, Falling Film Evaporators (FFEs), Fabrication & Erection of Steel Structure, Cross Country Oil & Gas Piping Networks, Insulation & Painting, Ethanol Distilleries, Power Plants, High Pressure Boilers, Services for Maintenance and Turnarounds of Industrial Plants, and All Type of Civil Work. AJC firmly believes that the success of every project depends on open communication and working closely with its clients in the development and planning stages. 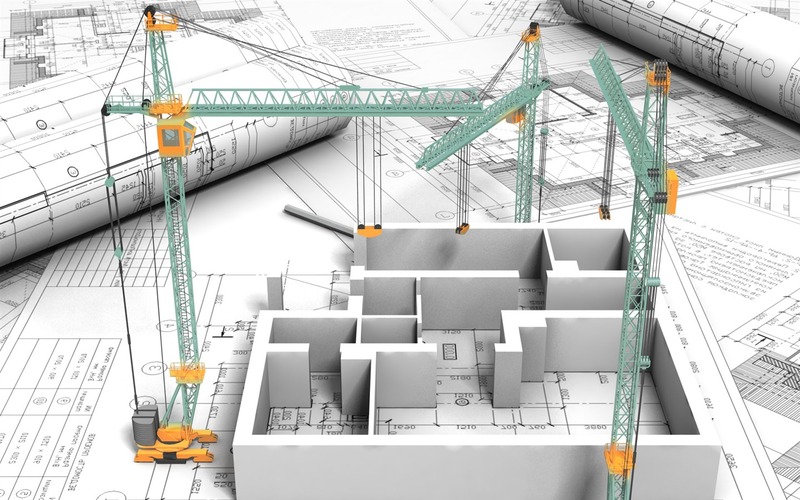 This is why AJC provides expert, site-specific project teams to support turnkey projects through design coordination, constructional reviews, start-up and commissioning. We strive to maximize the potential for cost savings and shorten schedules while maintaining our commitment to quality and safety.